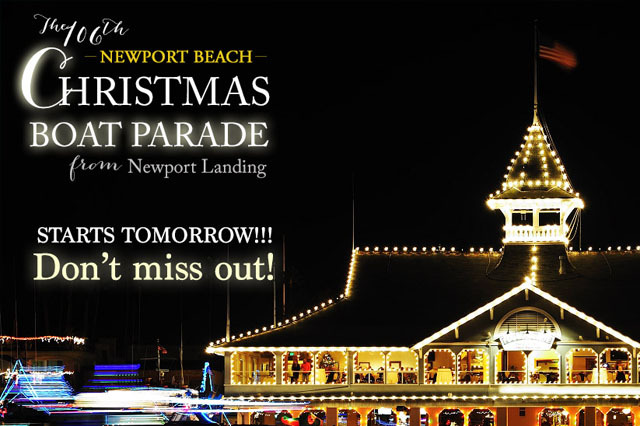 Reserve your tickets through Newport Landing! 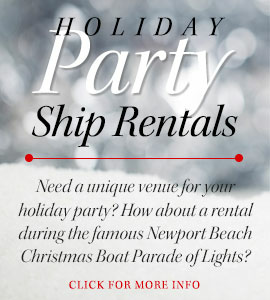 *Holiday cruises are 75-minutes in duration. 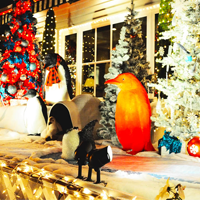 Call (949) 675-0551 for info! Reservations are required for general admission boarding passes. 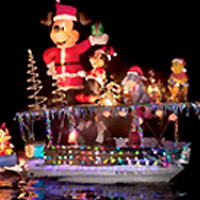 Due to high demand for holiday season cruise and Christmas boat parade tickets, all sales are final and non refundable. Credit card payments are required at time of booking. Tickets will be available to pick up in our office two hours prior to your trips departure on the day of the event. 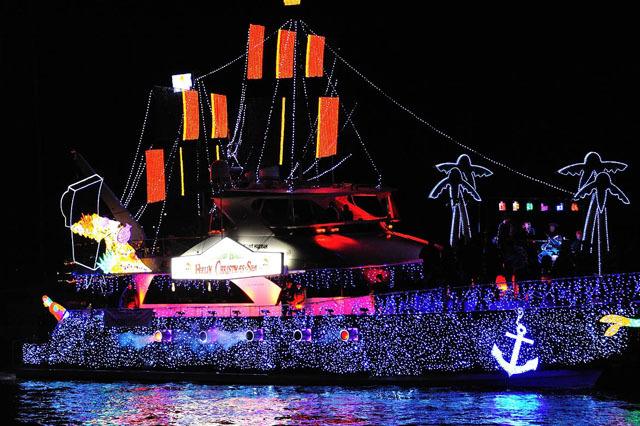 Newport Beach Christmas Boat Parade Of Lights is one of the largest holiday events in the country. Serving the greater Los Angeles area providing whale watching and deep sea fishing excursions year round. "It was a wonderful experience for me and my whole family. We couldn't stop smiling. 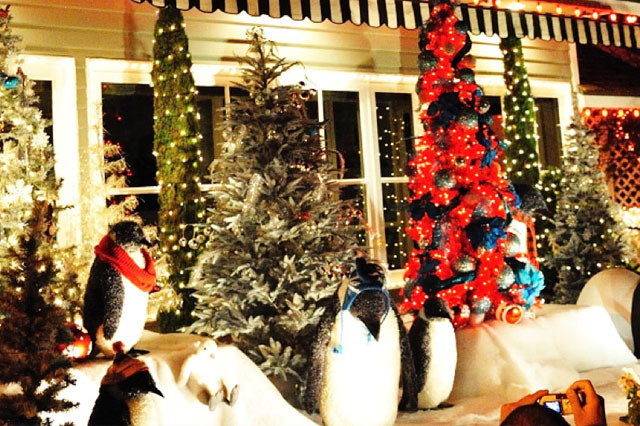 The night was perfect...full of Christmas wonder and feel-good feelings. We can't wait for next year!" 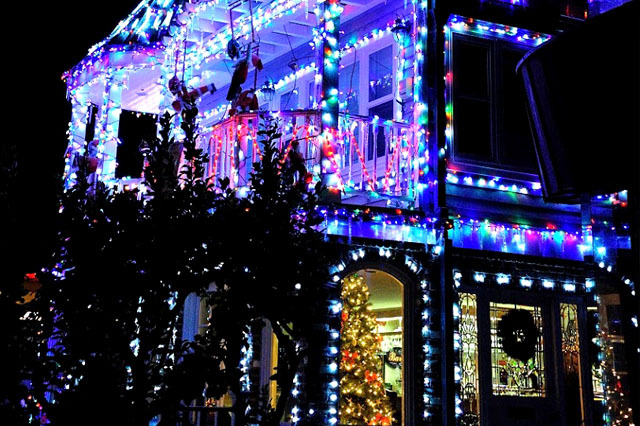 "One of our favorite things to do at Christmastime. Cannot be there this year, but will be there for sure in 2020." 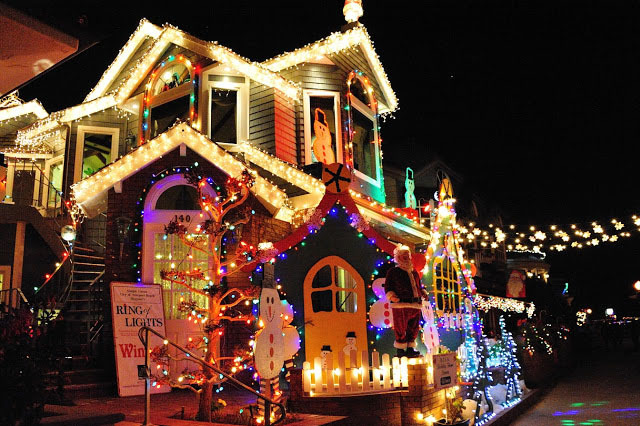 "My wife has been talking about the Newport Beach Christmas Boat Parade for years. So I surprised her last December with tickets to the parade. She was so ecstatic. It totally made her holiday. She wants to make it an annual tradition...and I can't complain. I loved it, too!" 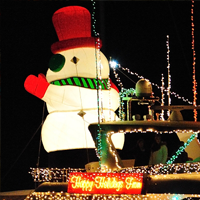 Do you have any questions about the Boat Parade? Where should you park? What type of clothing should you wear that night? What time does the parade start? Learn all that and more in our Frequently Asked Questions section. 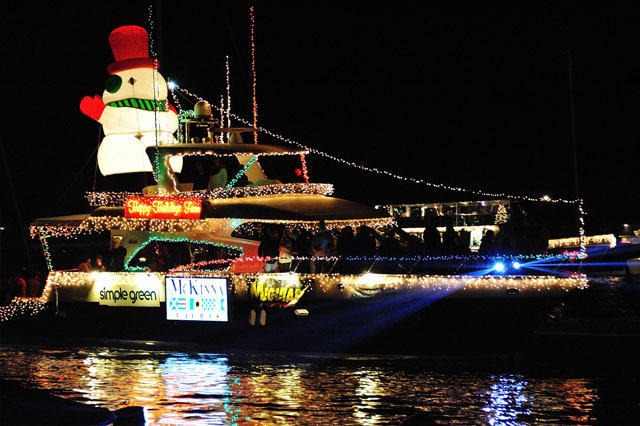 Private Cruises are perfect for holiday gatherings! With cruises throughout the month of December, customized times and cruise lengths are an option. You can give us a call at (949) 675-0551 during our office hours: Monday through Friday, 8am to 8pm.